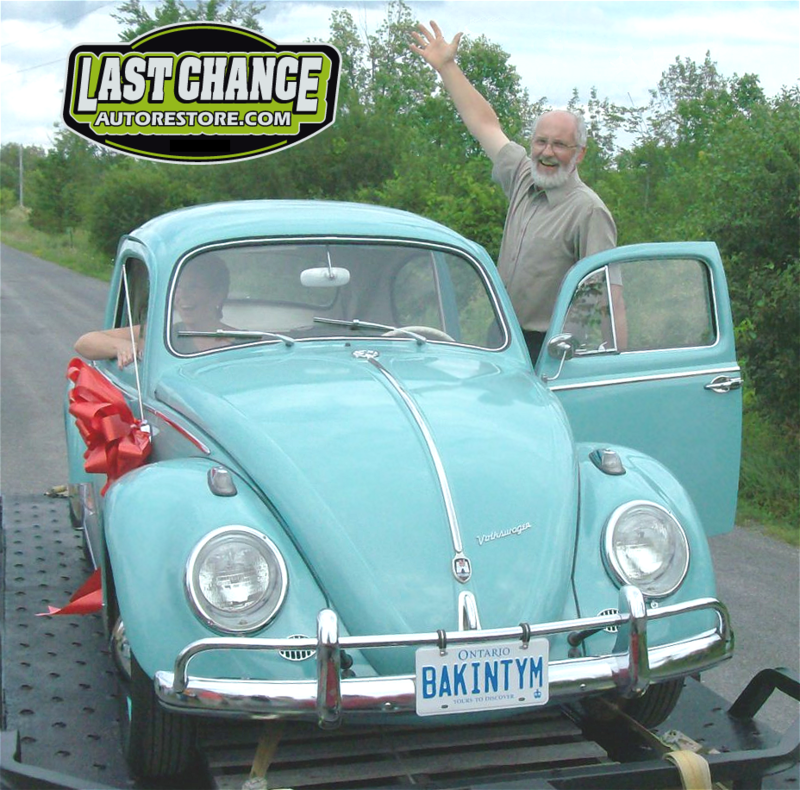 Follow this inventory link to view the current listing of all Last Chance vehicles or use this form to refine your search. Use PayPal to reserve your vehicle with a down payment! Every vehicle in our inventory at autowizard.ca includes a stock number. Enter that stock number and then proceed to PayPal's checkout. Receive $100.00 off your next vehicle purchase or other valuable rewards. Print this coupon and present it to Last Chance Auto Restore when you arrive at the showroom.